If you share the opinion of many real estate agents, first-time home buyer leads aren’t a high priority for you but here’s why they should be. First-time buyers are typically young, excited and social media savvy (which makes sense since the average age of the first-time buyer is 33). How does this impact you? When you provide excellent service, these clients can become valuable referral sources! They’re largely online, sharing their new home options with friends and family on social media. All this means added exposure for you! Here’s our suggestions for how to nurture and garner referrals from first-time home buyers. Leverage your client’s excitement with a congratulatory new house announcement on Facebook. First-time home owners are thrilled when they finally get a home they can truly call their own. Snap a picture of the happy owners and tag them on Facebook. All too often we inadvertently put up referral roadblocks. Simple marketing 101 – you want someone to complete an action? Make the directive clear! 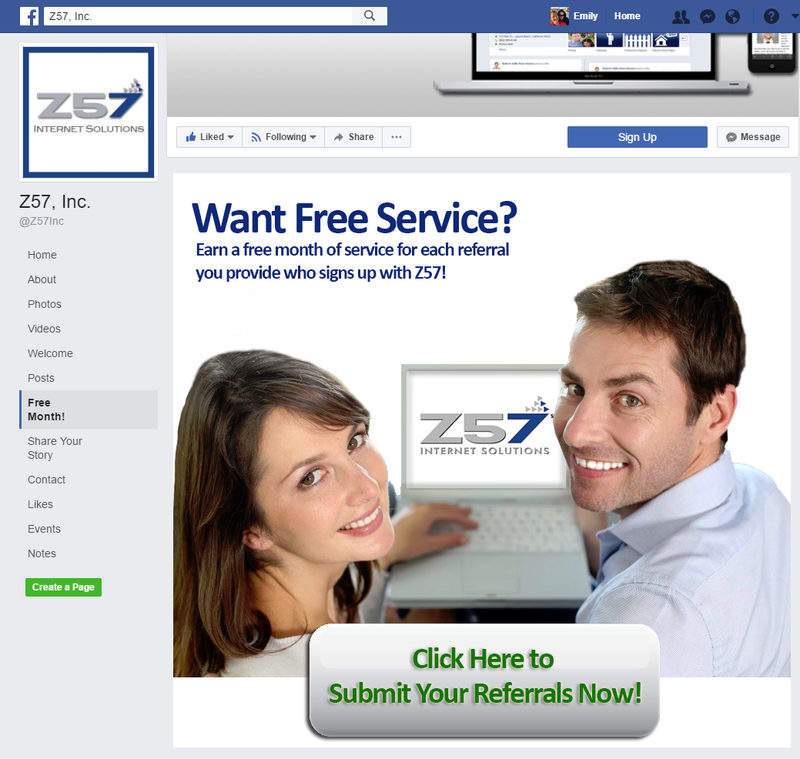 Check out how we utilize our referral program on Facebook. Use this same concept as inspiration to get your clients to refer you, not only on your social media channels but through your website as well. Sometimes we are too shy (or fear we’ll come across as pushy) to ask clients for referrals. If you aren’t vocalizing the fact that you appreciate referrals, you could be missing out. Just as we give away a free month for those referrals who sign up with us, you can develop and incentive for both parties as well. Establishing yourself as an expert in your industry is important for referrals. While it won’t happen overnight, maintaining your social media channels and funneling information and inspiring conversation will help get you there. Curious about why some sellers choose to go the for sale by owner route? Start a conversation. It’s not only a chance for you to educate your leads and clients, but for you to learn more about what makes them tick. It’s not enough to simply close the deal and walk away from first-time home buyers. Building a relationship means being there when they have questions, and chances are they certainly will! After all, this is their first home buying experience and in the real estate industry, you’ve likely heard it all. Be sure to let these clients now that your door is always open. If they need recommendations for repair companies, have questions about their mortgage or simply need advice, be sure to provide it. Sure, more goes into getting referrals than gift giving but hey, a great closing present never hurts. Just as your first impression is what won you the client, their opinion of you over the long term is important too. Closing gifts show your clients you appreciated working with them and leave the door open for future business. Be sure to include a card thanking them and even let them know about your referral program! Making a positive lasting impression is nearly as important as making a great first impression. The biggest thank you that you can get from you clients is the gift of referral leads. Download our First-Time Home Buyer infographic today and help educate your leads!